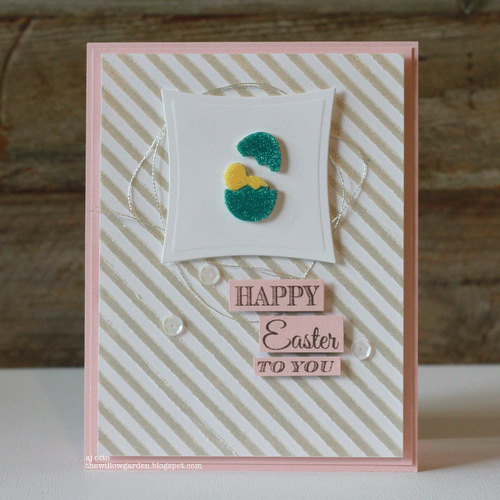 Create custom embellishments with 3D Foam Easter Shapes. 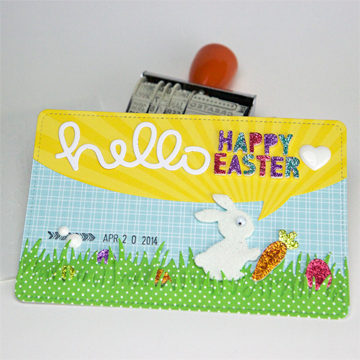 Wear Your Adhesive on the Outside and cover with Foil, Pigment Powder, glitter, flock, and even embossing powder. 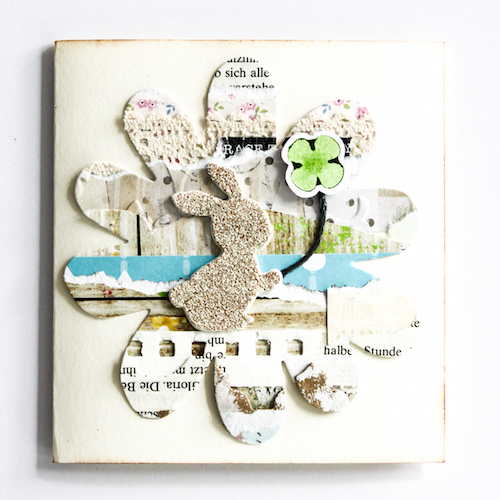 This high-density foam can be heat embossed! 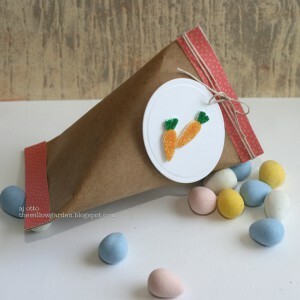 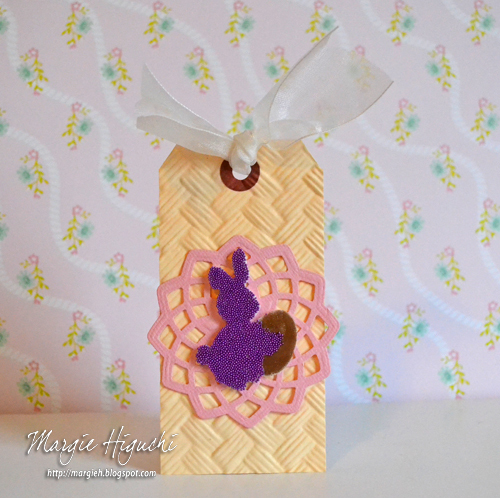 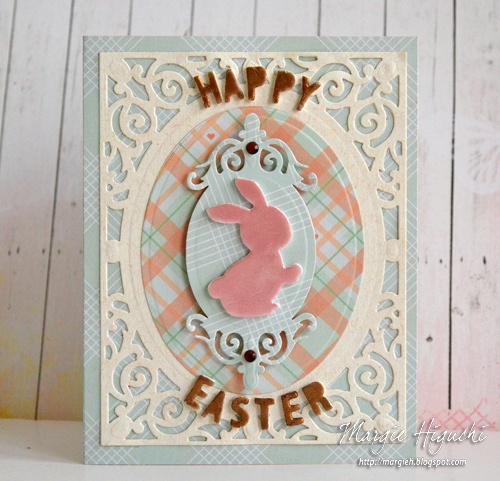 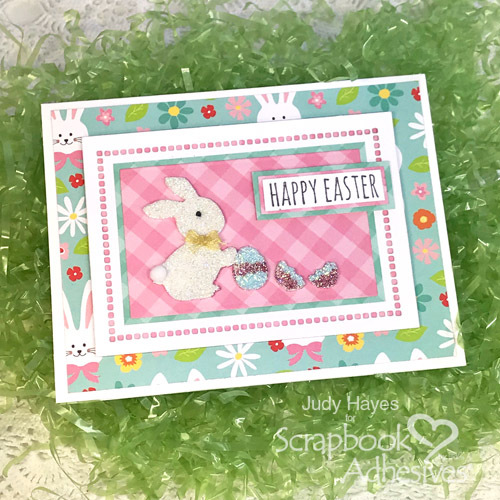 Hop on over to 3D Foam Easter Shapes to celebrate Spring! 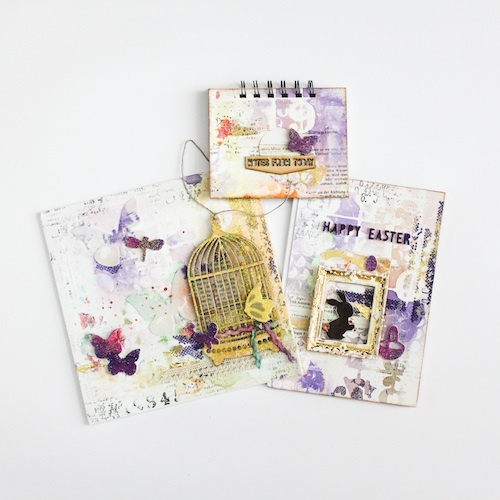 These are perfect for your scrapbook pages, cards, and mixed media projects.